Time and attendance software is an easy way to keep a track of the employee’s attendance. In a very simple term, it is defined as the business application required by the companies to track and optimize the hours spent by the employees in an organization. This helps in keeping a record of salaries paid and wages. Working as a tool, this software is designed to maximize the cash flow while reducing the wastage. Apart from this, it is also best for maintaining, generating and archiving tax information. The Star Link is offering an innovatively designed time tracking software to the clients to maintain the work flown in their organization. There are endless features or you can say the benefits that define the real role of Time and Attendance software. Gives guarantee that employees get an appropriate compensation and allowances for doing the overtime. Reducing down the human errors. Well integrated with financial analytics, business intelligence, and human resource management system. Considered as the next generation software, it is definitely featured with the simple user interface. This, in turn, is used for providing the insight helping in managing the company’s time attendance data. How? It is very simple. The software is used for controlling the labour cost. As per a research, the companies who do not have the Employee time tracking software tend to pay 1.55 to 10% more of gross payroll. The reason behind this is an error-driven calculation, time theft and applying overtime because of not counting the hours of working properly. Even the 5 minutes late per employee can results in a big loss. That’s why it is to find the solution. The Biometrics Attendance Software offered by Star Link is best one for reducing the time theft and restricting the schedules. 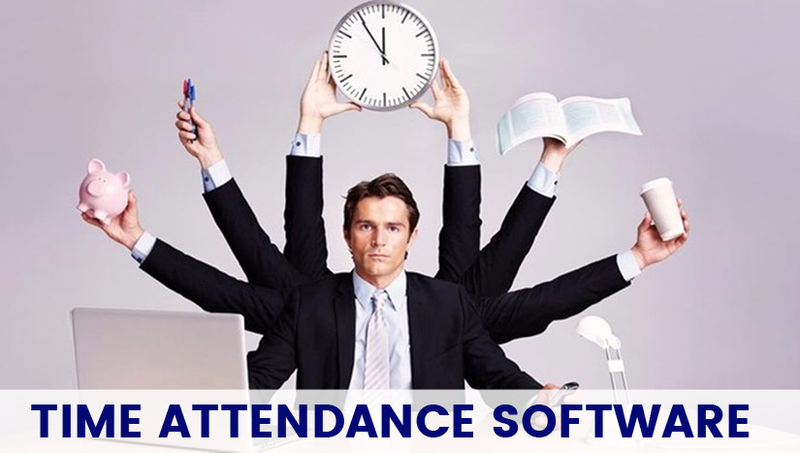 With the attendance software, you can get the complete visibility that helps in taking the real-time decision. Overall, it is needed to convert the data into actionable and valuable information. Due to the easy and immediate access, the managers can manage the business needs and gain the profit for their company. Time and attendance software is the powerful way of improving the employee productivity and provides the access to the users anytime and anywhere needed.